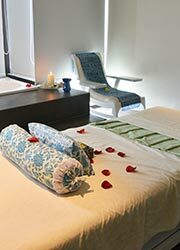 Bali Spa Aum spa located inside of vasanti hotel in Seminyak. 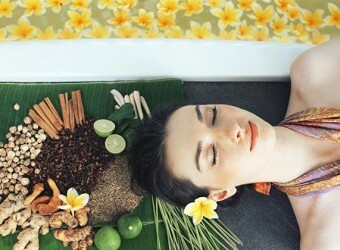 The spa location is around popular area in seminyak where the most hottest area in Bali. The treatment based white and blue color that you might feel refresh. 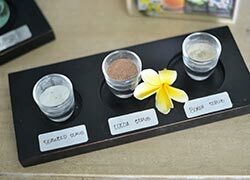 The spa using natural ingredient product for become your skin turned out wellness. Also it is very recommended because the reasonable price. 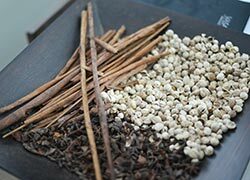 A combination of Balinese massage and foot massage.